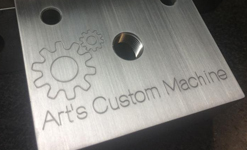 Welcome to Art’s Custom Machine Inc. 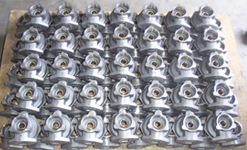 The quality of your parts is very important to us. 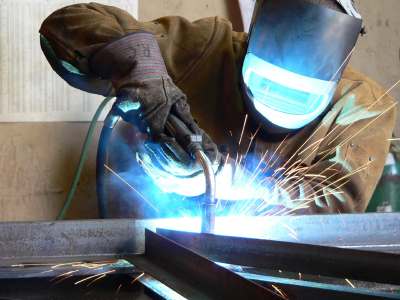 We can supply first article inspection reports and in process inspection is standard practice. 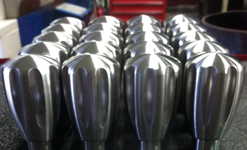 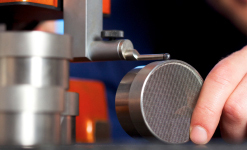 Whether you need one part, or 10,000 parts, give us a call for all of your machining needs.